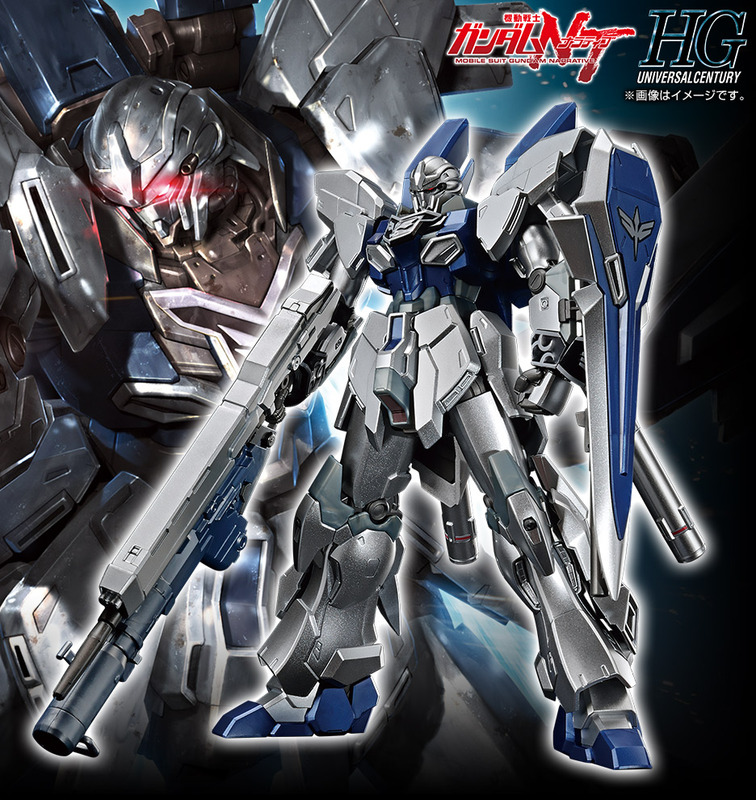 HGUC 1/144 Sinanju Stein [Narrative Ver.] 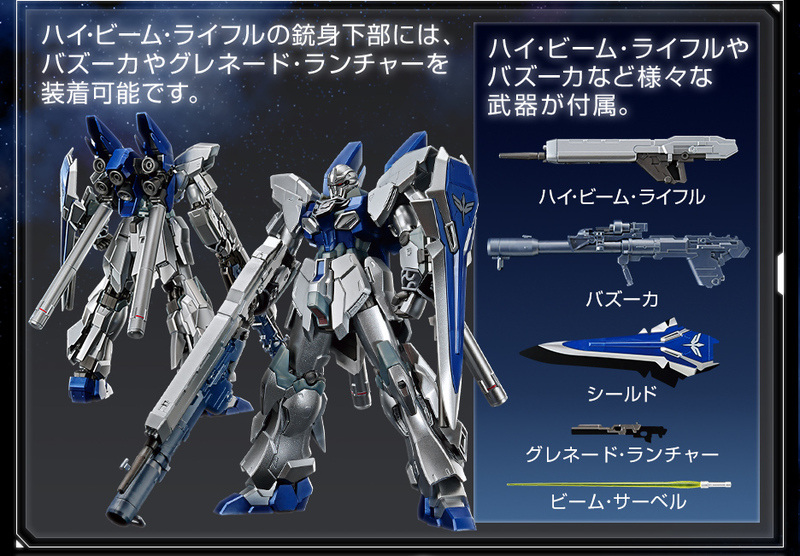 Extra Finish Ver. 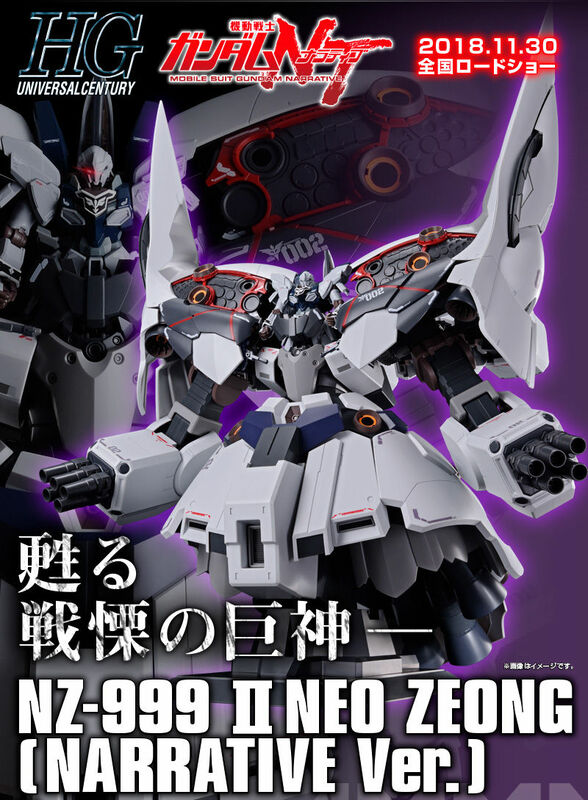 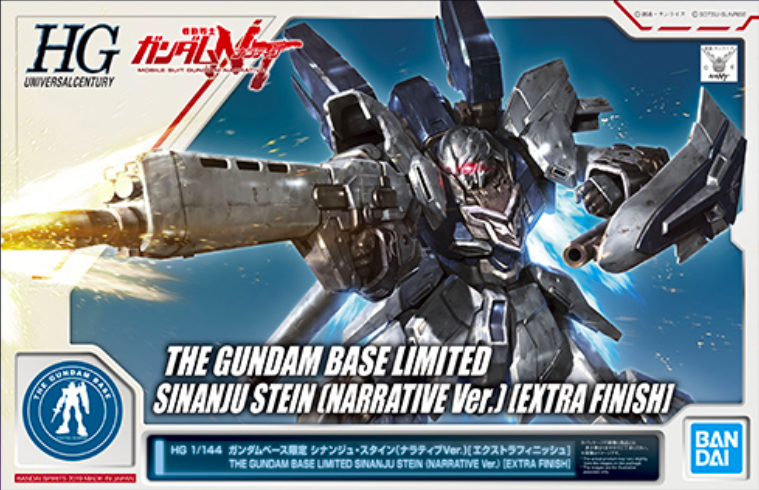 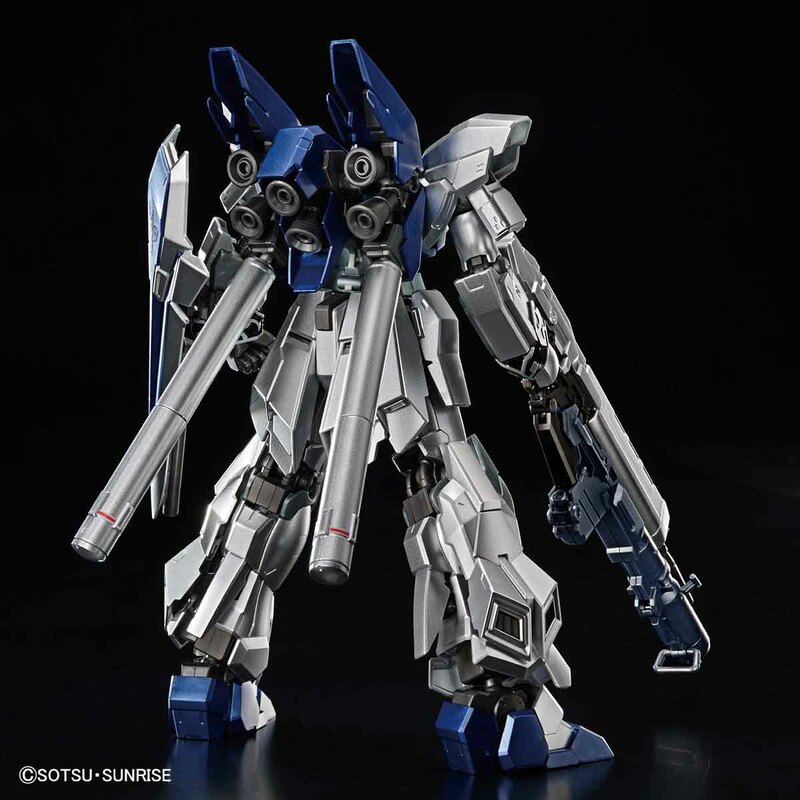 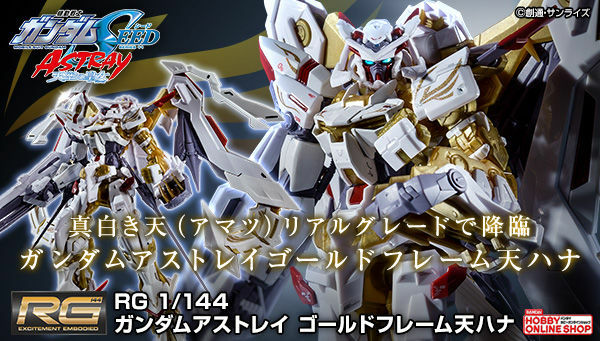 The Sinanju Stein from Mobile Suit Gundam NT goes extra finish in its limited edition model kit! 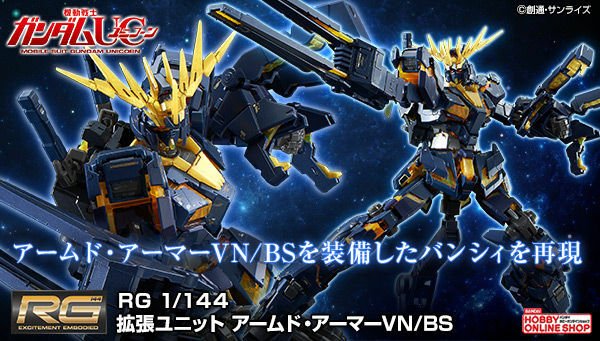 You can start getting this in March 2019 at the Gundam Base Tokyo exclusively. 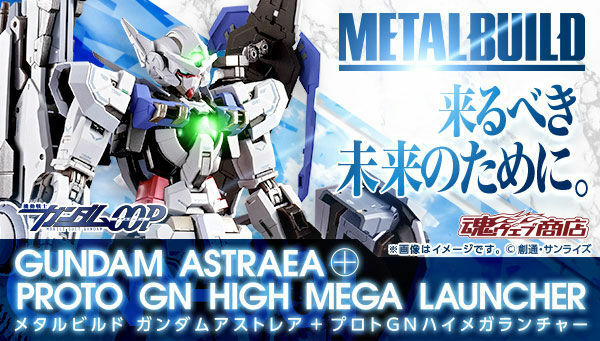 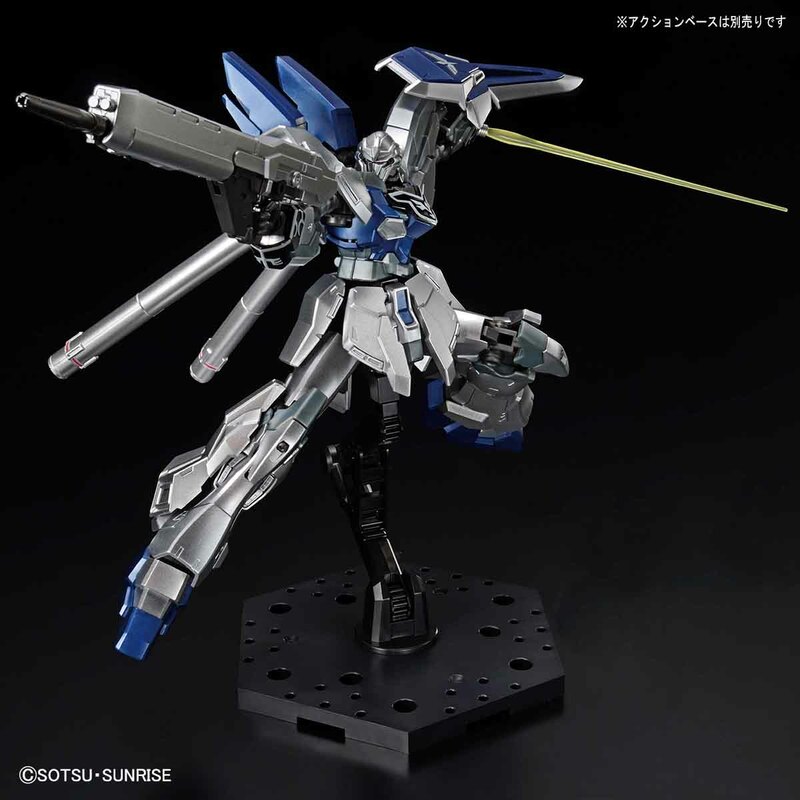 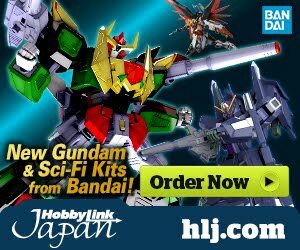 The kit will also be available at the Gundam Base Tokyo pop-up event in SENDAI at the same time starting March 29. 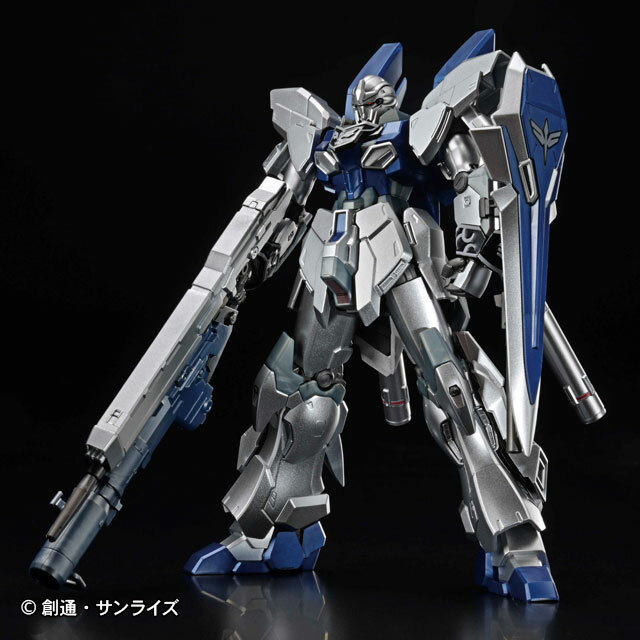 The shiny silver looks very cool on the Sinanju Stein. 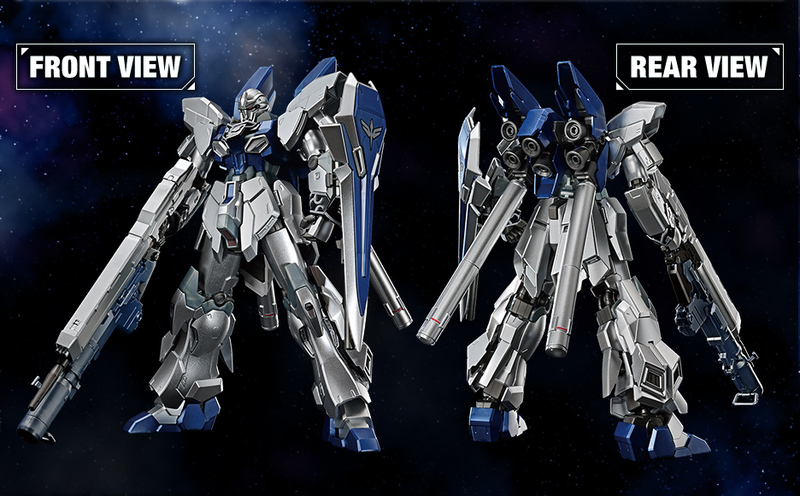 All this bling and you still get foil stickers.